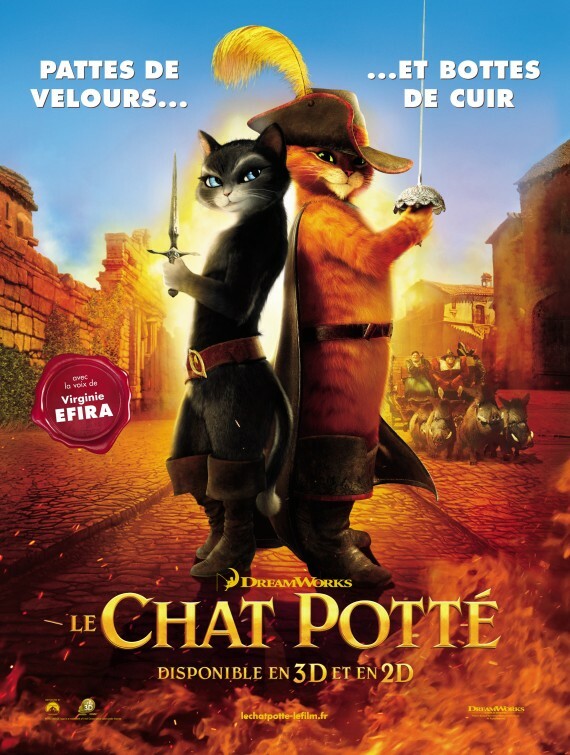 The movie Puss in Boots: trailer, clips, photos, soundtrack, news and much more! 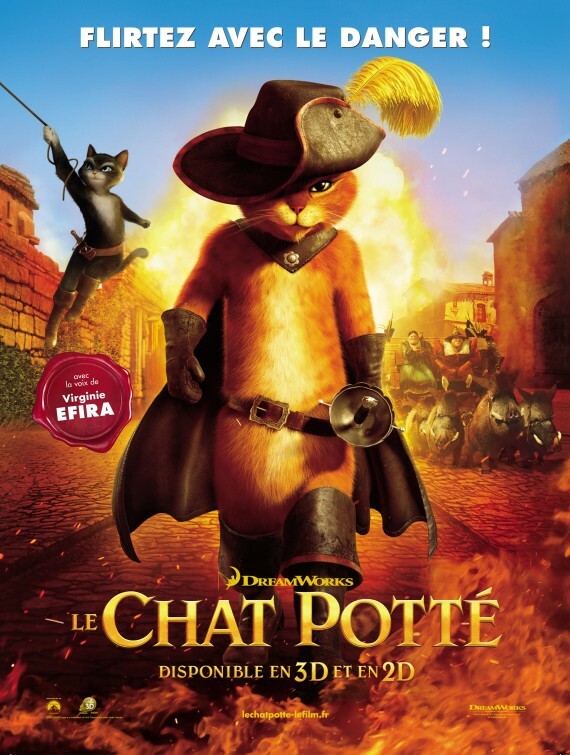 Definitely a movie for cat people! 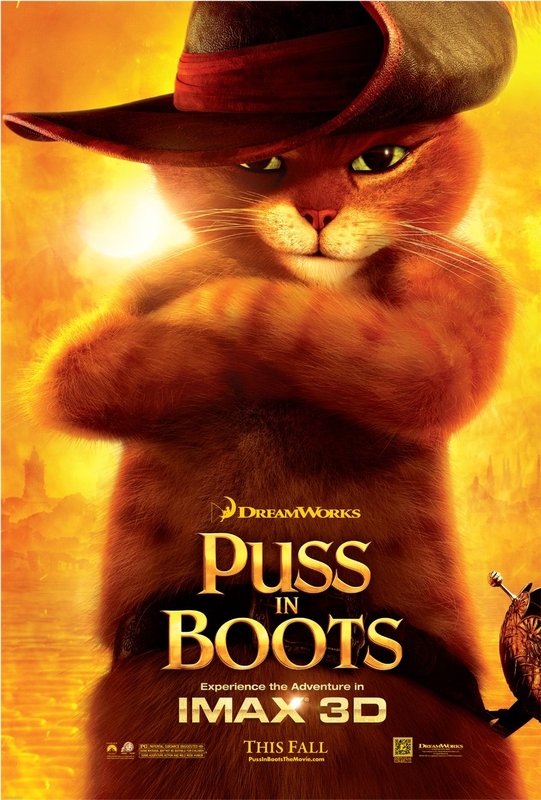 Puss in Boots – I’m not looking for troubles. 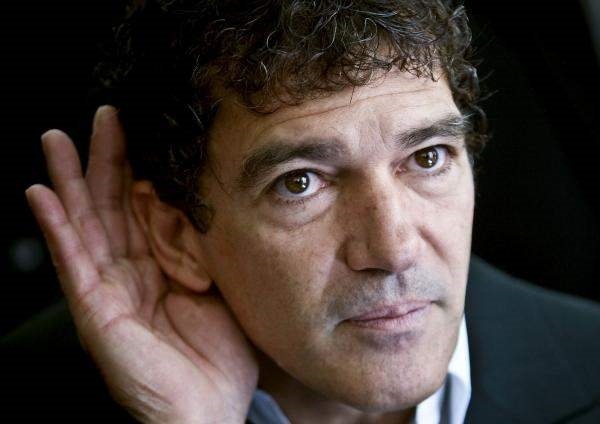 Puss in Boots (Antonio Banderas) encounters a bar full of roughians. 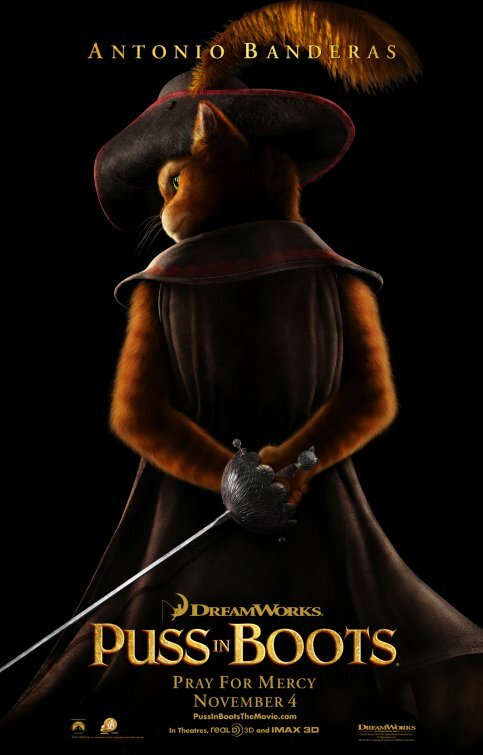 The story takes place before Puss met Shrek and Donkey, when he was a swashbuckling hero who protected the innocent. A bunch of old pub thugs tell him that two murderous outlaws called Jack and Jill have discovered an ancient power that can destroy the world. 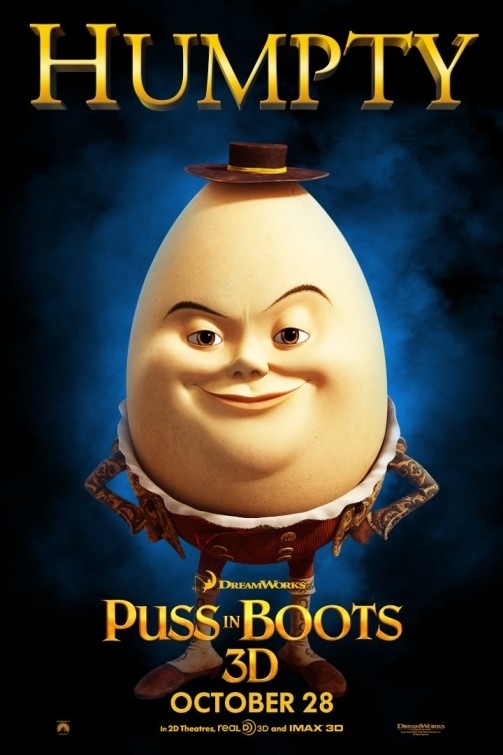 Puss then sets off on a journey with his old friend Humpty Dumpty who also introduces him to Kitty Softpaws, a sly black cat who takes an interest in Puss’s journey. With his new sidekicks, Puss sets off on his most adventurous and dangerous journey ever. 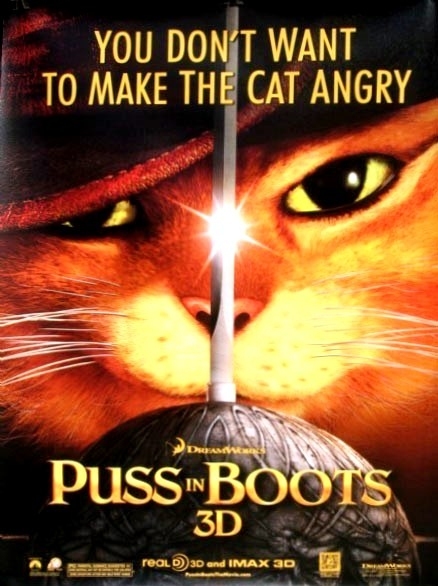 I wish I had a cat as smart as Puss in Boots. 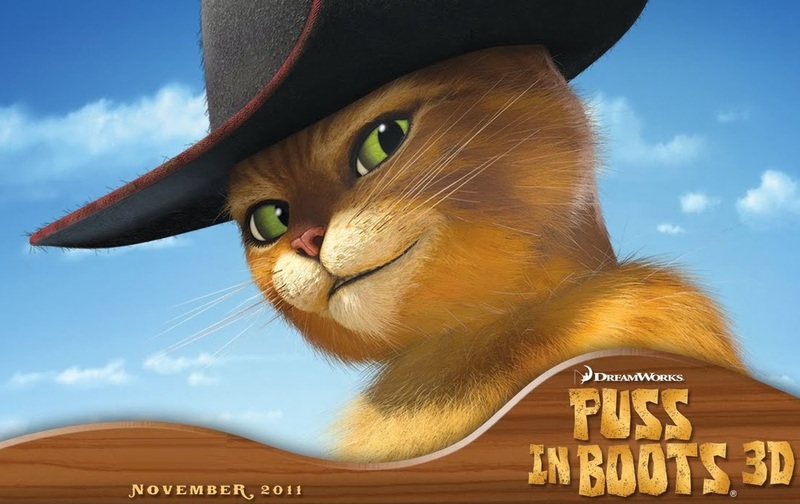 Puss in Boots will hit theaters on October 28, 2011. 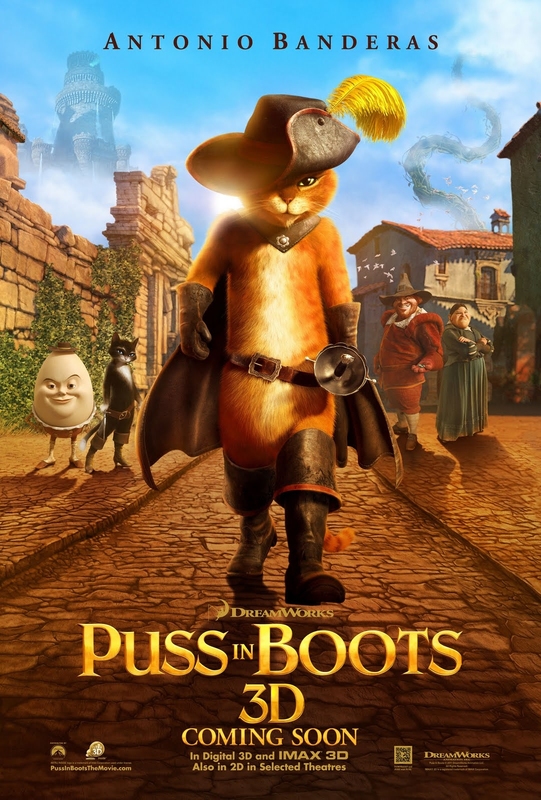 Puss in Boots – Someone forgot his money! 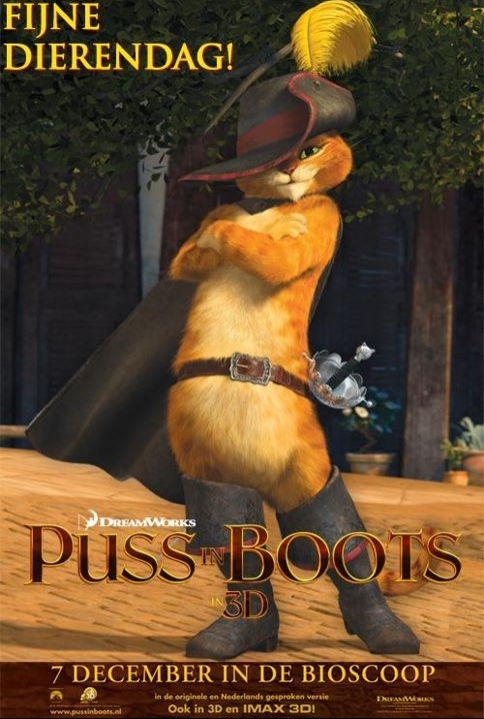 Puss in Boots can’t resist to Kitty Softpaws. Look at your cat. 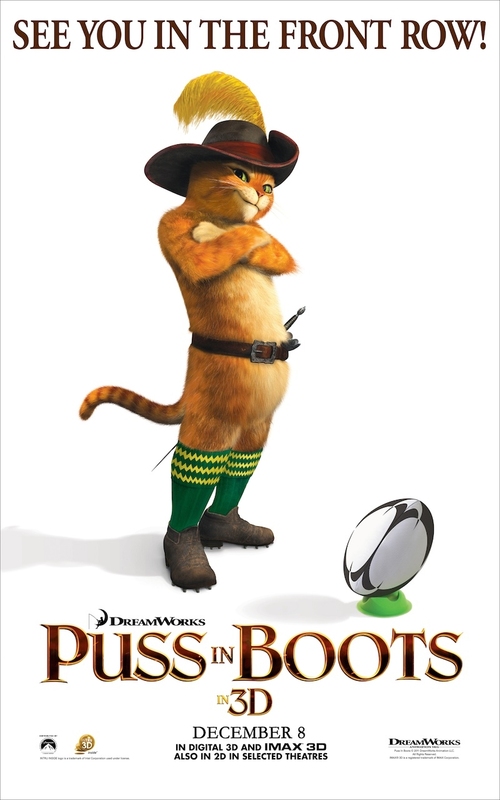 Now look at Puss In Boots. Does your cat have Golden Eggs? This year the Rugby World Cup is held down under in New Zealand. Don’t mess with this proud talking cat! 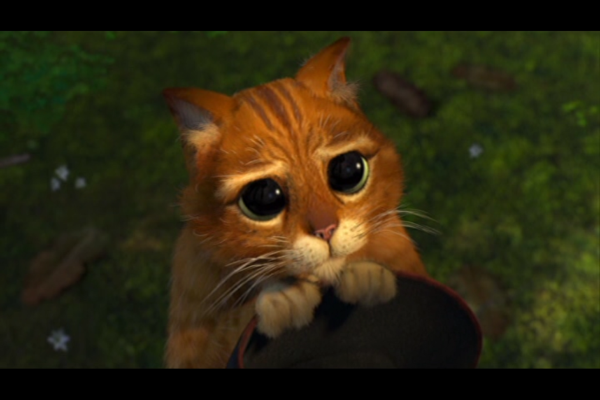 Puss In Boots is so Legendary… When people pet him, they purr. 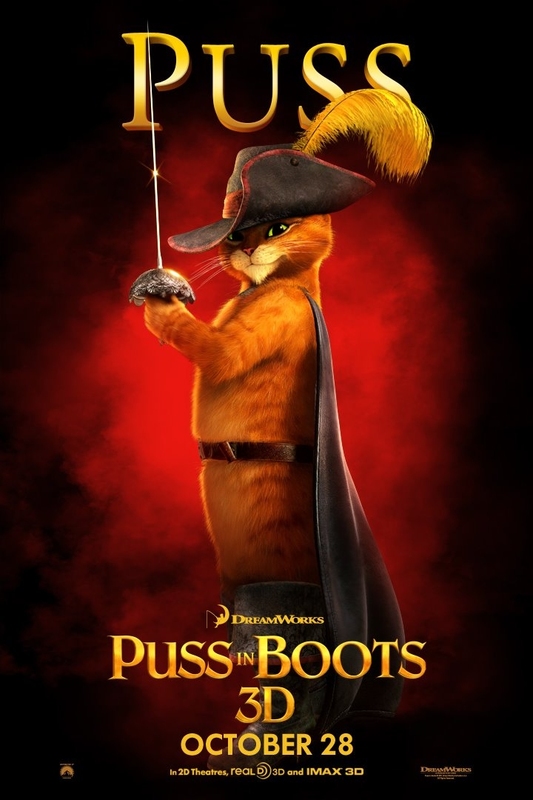 Well, I’m quite glad Dreamworks stopped the Shrek franchise to focus on Puss in Boots: this cat rules! 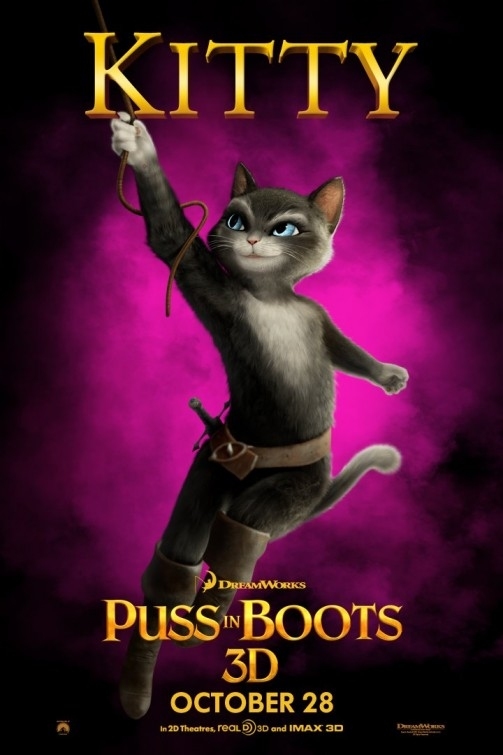 The release date of Puss in Boots is set for November 4, 2011. 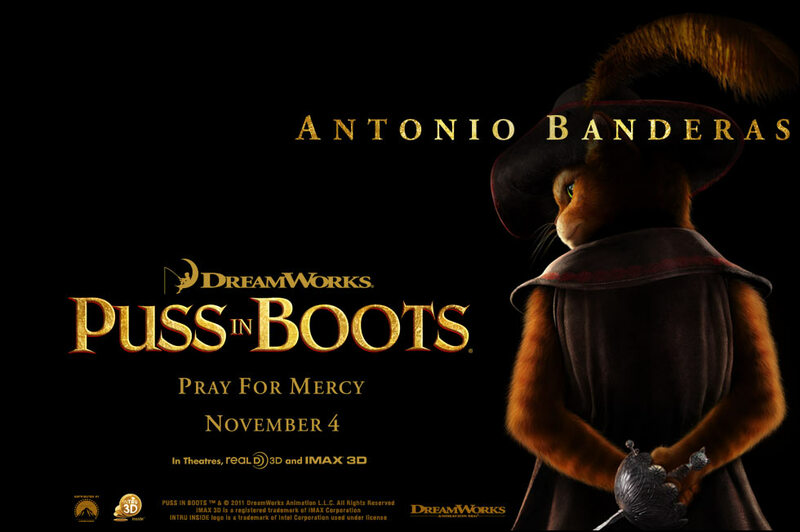 Puss in Boots will claw his way to theaters on November 4, 2011: pray for mercy! 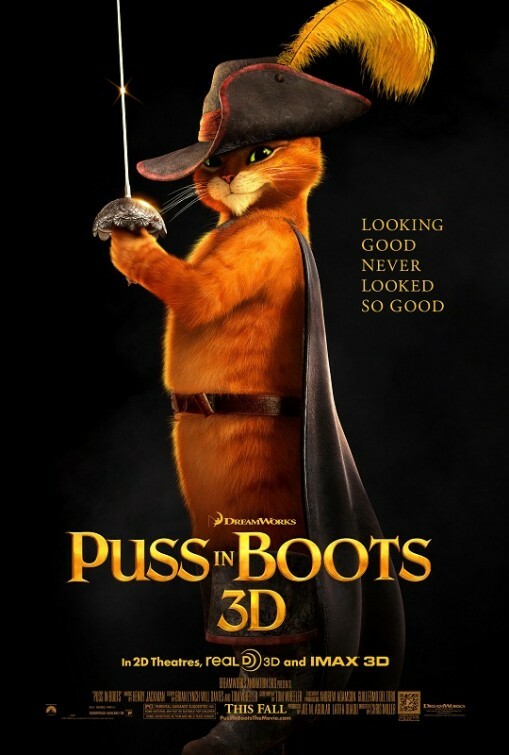 The movie Puss in Boots will be released on November 4, 2011. 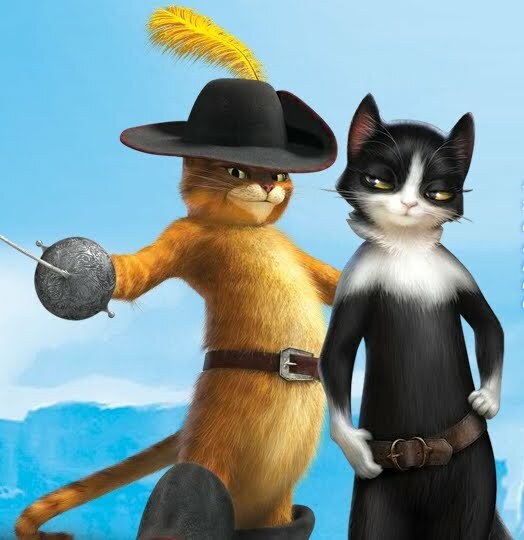 Is Kitty going to be Puss in Boots’s love interest? 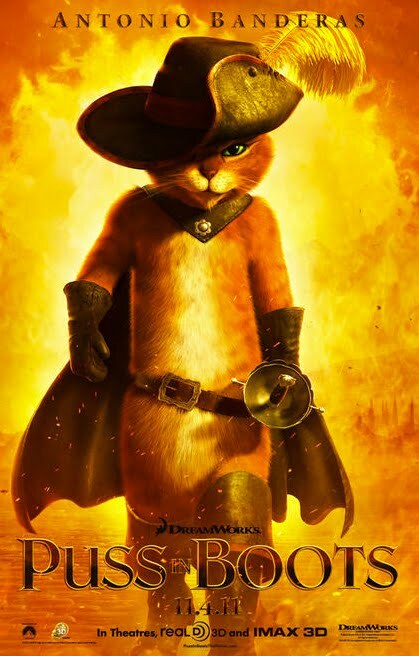 So its sounds like Puss in Boots will deal with the origins of the crazy mercenary cat who will embark on a new adventure.